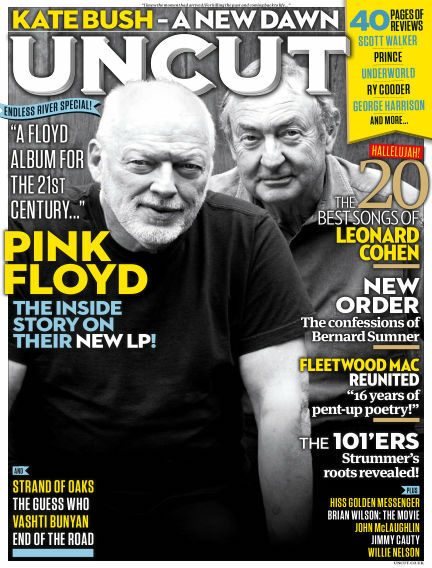 In this issue of Uncut : Pink Floyd the inside story on their new LP! Fleetwood Mac reunited "16 years of pent-up poetry!" With Readly you can read Uncut (issue November 2014) and thousands of other magazines on your tablet and smartphone. Get access to all with just one subscription. New releases and back issues – all included.